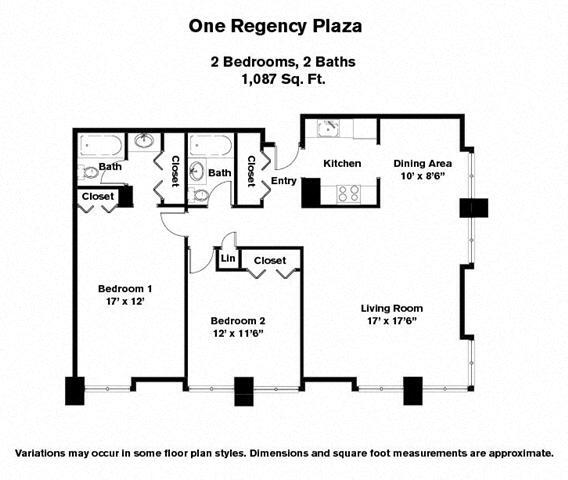 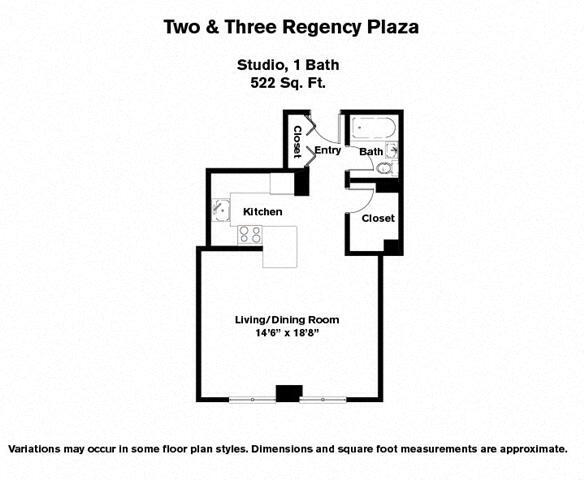 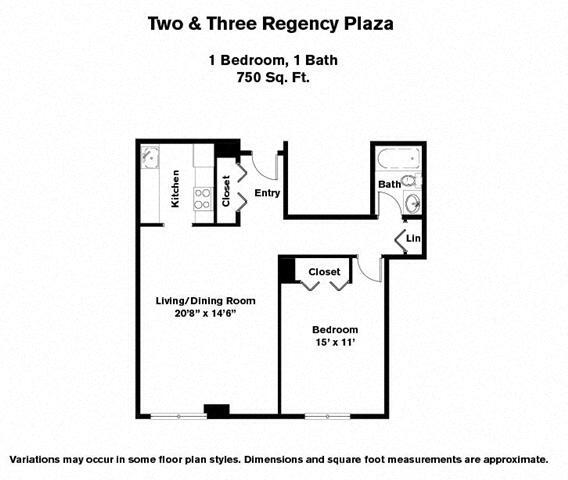 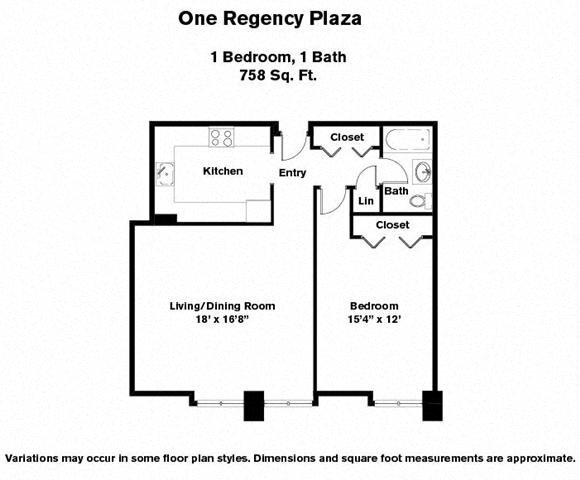 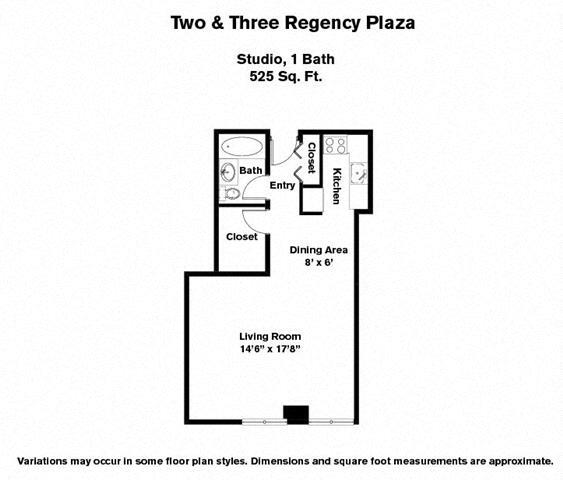 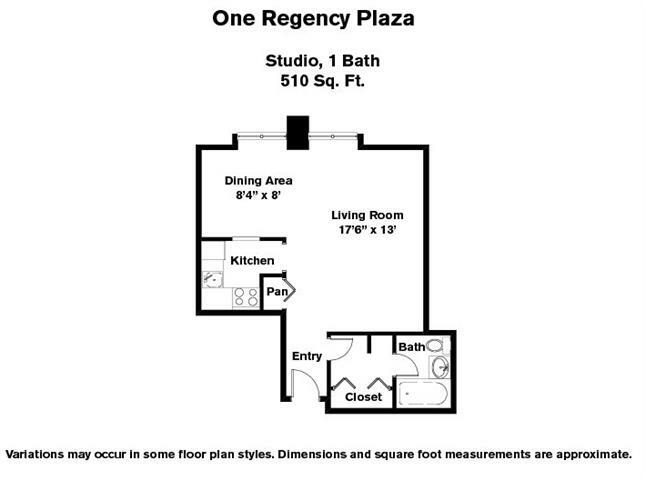 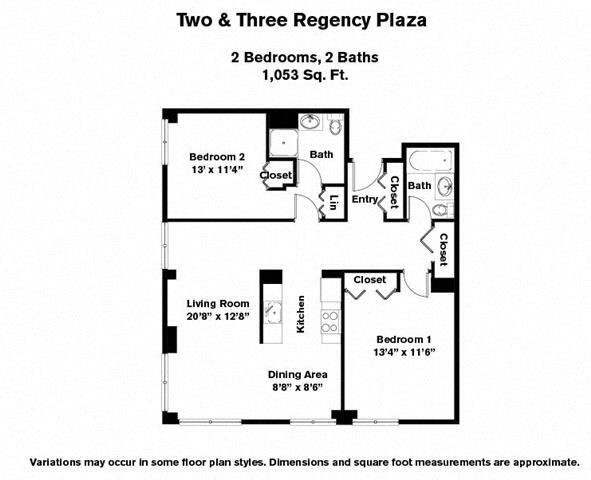 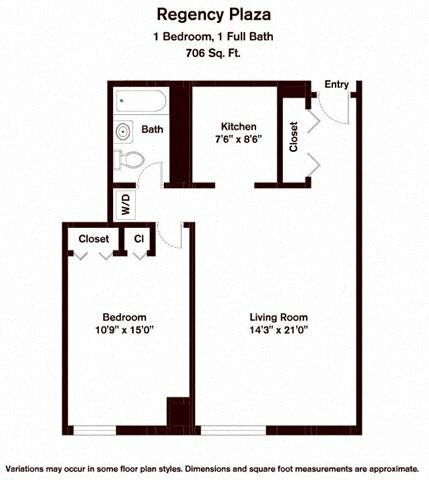 The Regency Plaza luxury apartments in downtown Providence, RI has several distinctive floor plans. 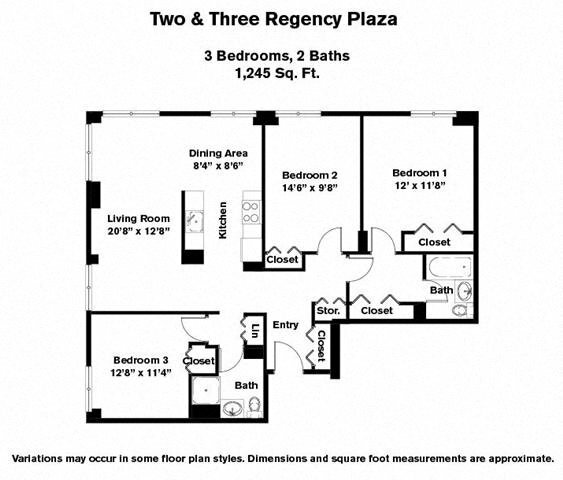 Rents and availability are listed below. 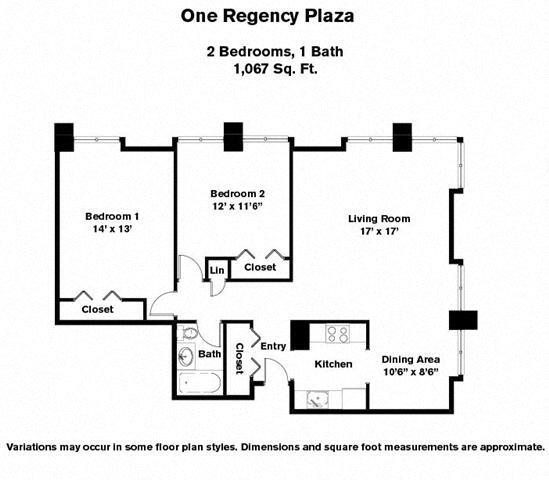 You may also visit: Furnished (corporate) apartments in Providence, RI.